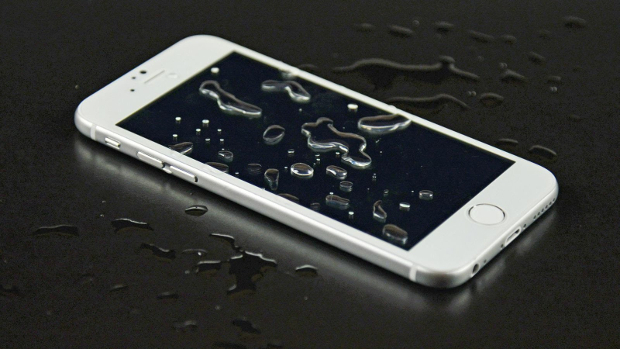 One of the things that we want to avoid most with the #iphone 6 is getting it wet. When this happens the water could damage some of the internal components in the device which in turn results in various issues. Some of the issues that you can experience with a phone getting water damaged is that it will turn off on its own, not charger, or not turn on among others. In this latest installment of our troubleshooting series we will tackle one problem sent to us by our reader who got the device wet. The phone can still be detected by iTunes but then it is giving out an error message. We will address this specific issue below. Problem: Iphone 6 fell in water. Put it in rice for 4-5 days and waited for it to dry. Plugged into my laptop and iTunes tried to restore to factory settings and it kept giving me error 4005 or error 9. I took it to a repair shop. They said it was clearly water damaged and tried to clean it up but they couldn’t get past the error marks when trying to restore. I was wondering what the issue might be. I’ve fixed a PS3 from the yellow light of death in the past before so I’m willing to try and fix the iPhone if it’s a hardware issue. I’m just trying to figure out exactly my problem may be and if it can be resolved. Solution: This is clearly a hardware related issue most likely concerning the main board of the phone. However, I would suggest that you perform the recommended troubleshooting steps needed to be done for this type of problem first before ruling this as hardware related. Make sure the latest version of iTunes is running on the device. If the issue still occurs then I suggest you bring your phone to an authorized service center and have it checked. I suggest checking charging port first of the phone then move all the way to the main board.